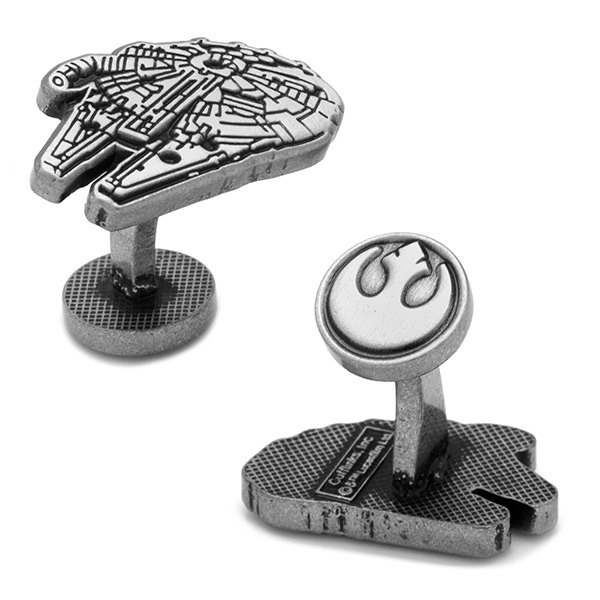 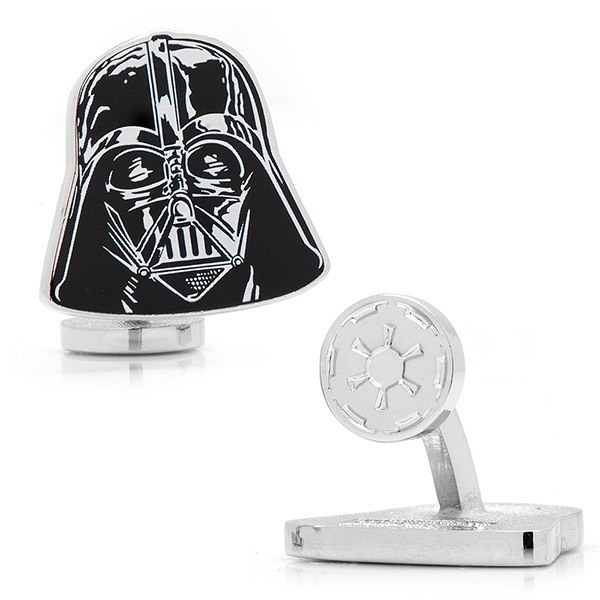 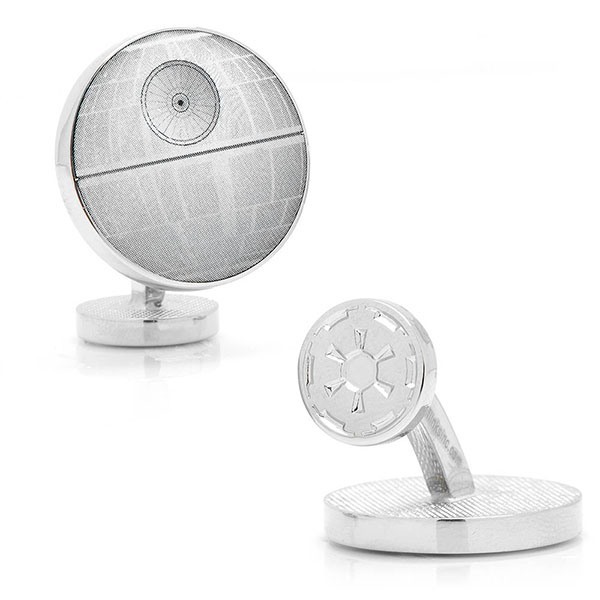 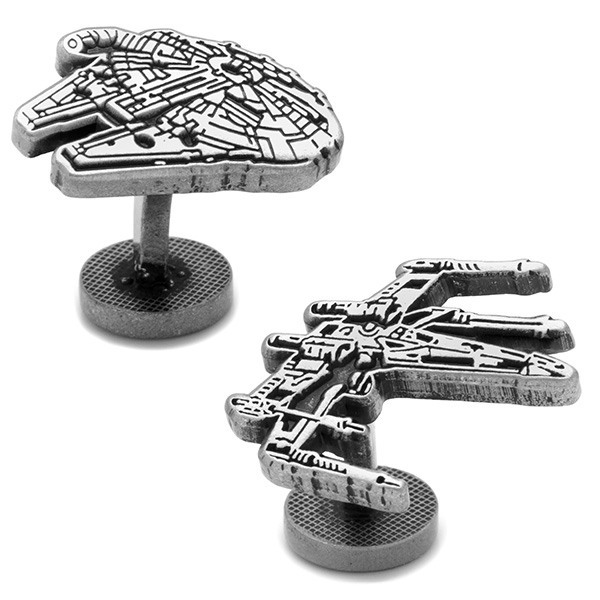 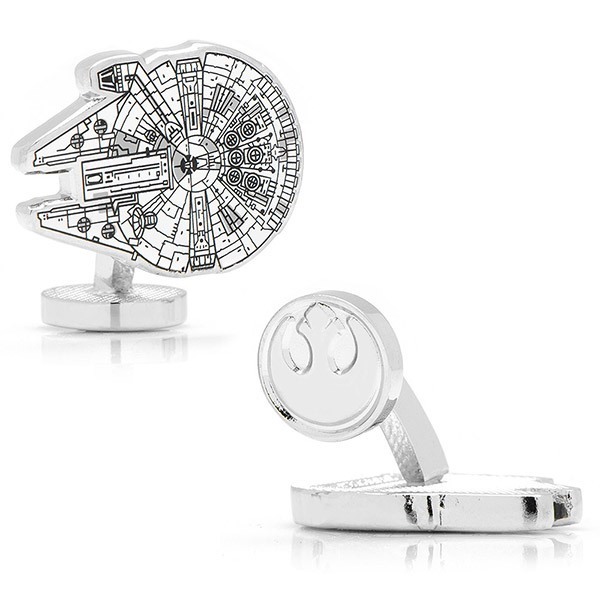 Any groom or groomsman who's a fan of Han Solo, Darth Vader, and the rest of the Star Wars crew will love receiving these unique Star Wars cufflinks. 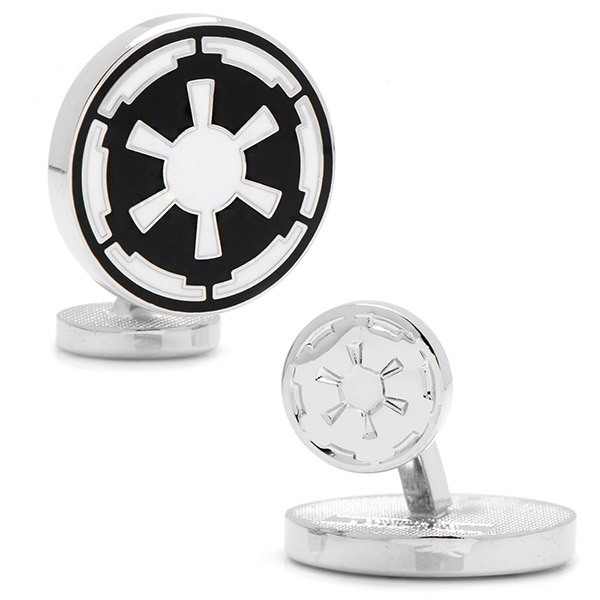 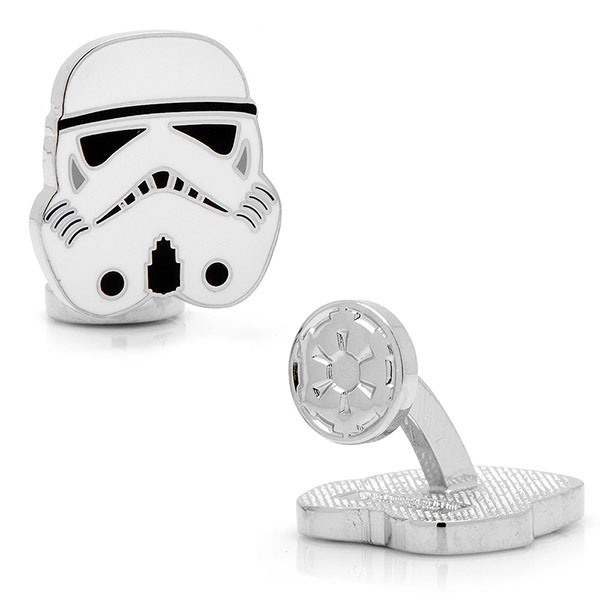 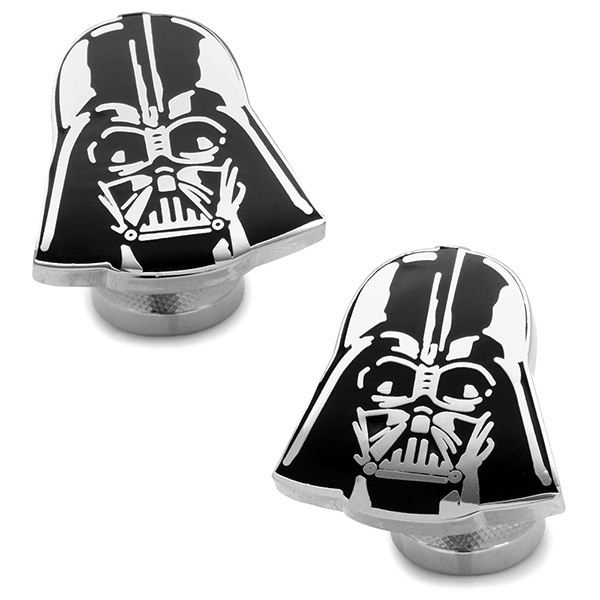 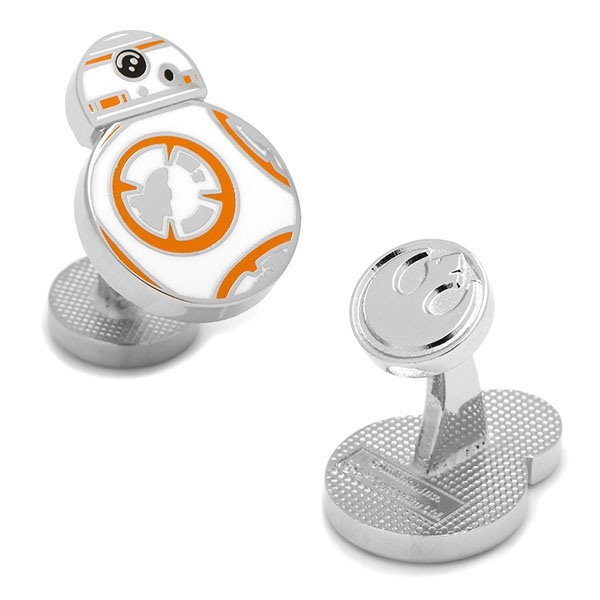 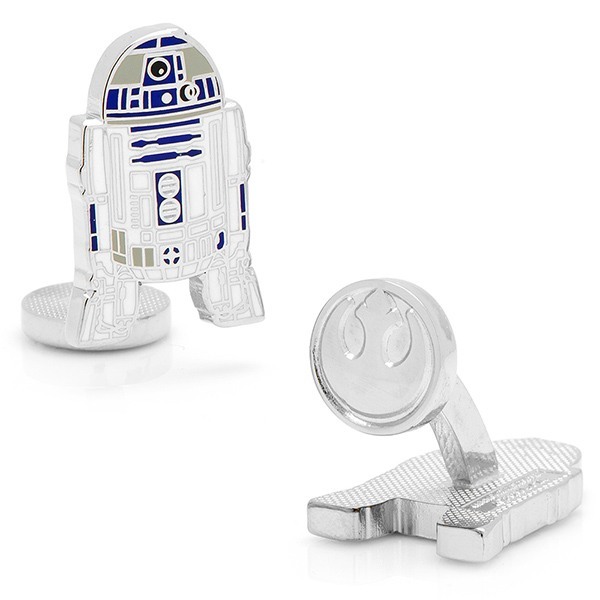 Available in a variety of designs straight out of the series, these cufflinks are a fun and unique way to spruce up his attire. 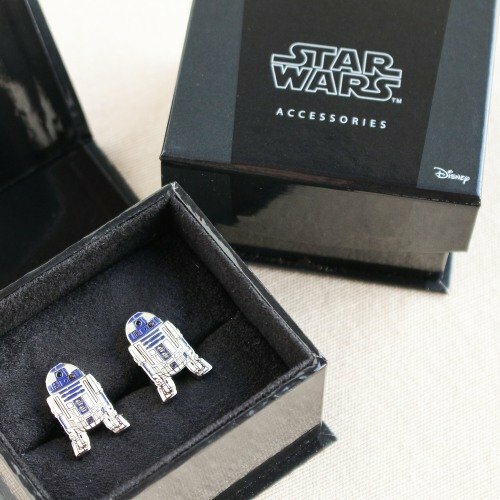 Perfect as a gift and for wearing on the wedding day.